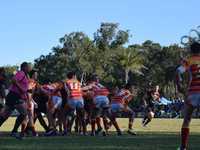 IF THIS continues much longer, the coaching staff from both Coffs Harbour and Sawtell will have no hair left from tearing it out each time their respective teams drop the ball. For a match that was deciding who would sit in second place on the Group 2 table, constant turnovers stopped the match from being the spectacle it deserved to be. 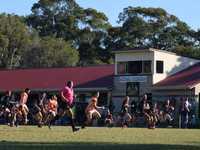 In the final 10 minutes both sides finally managed to maintain some quality possession but it was Coffs Harbour who was able to make it count. 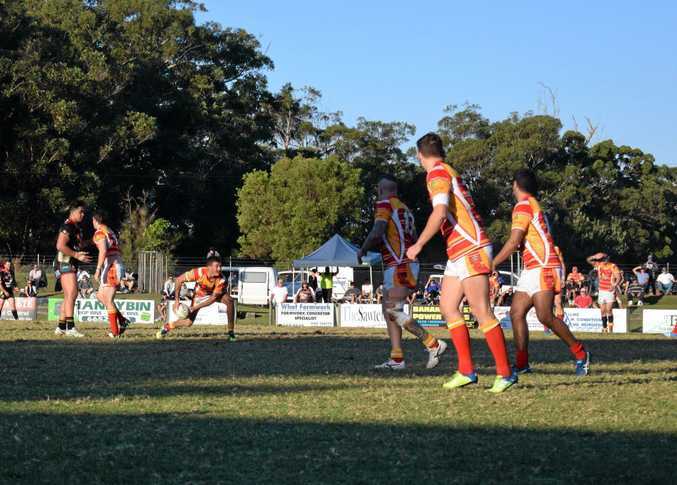 The Comets scored two quick tries through Nathan Curry and Scott Street to take the margin to 10 points before holding out Sawtell's final charge when they had four repeat sets. The Panthers finally scored through five-eighth Peter Irwin but it was all too late. More details in Wednesday's Advocate.